Mumbai: The Reserve Bank of India has removed Bank of India, Bank of Maharashtra and Oriental Bank of Commerce from PCA (Prompt Corrective Action) framework. This will enable this bank to increase their credit flow. “Great news for banking sector – 3 banks (Bank of Maharashtra, Bank of India and Oriental Bank of Commerce) have come out of PCA norms which will enable credit flow. This will especially benefit MSME sector & home buyers with easier access to affordable credit” Finance Minister Piyush Goel has tweeted. “On a review of the performance of Public Sector Banks (PSBs) currently under the Prompt Corrective Action Framework (PCAF), it was noted that a few banks are not in breach of the PCA parameters as per their published results for the quarter ending December 2018, except Return on Assets (RoA). However, though the RoA continues to be negative, the same is reflected in the capital adequacy indicator. These banks have provided a written commitment that they would comply with the norms of minimum regulatory capital, Net NPA and leverage ratio on an ongoing basis and have apprised the Reserve Bank of India of the structural and systemic improvements that they have put in place which would help the banks in continuing to meet these commitments. 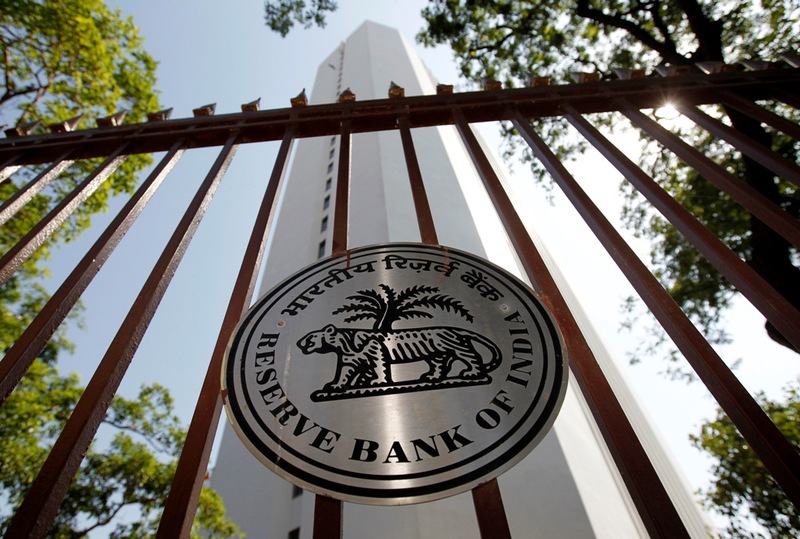 Further, the Government has also assured that the capital requirements of these banks will be duly factored in while making bank-wise allocations during the current financial year” RBI said in a statement. “Taking all the above into consideration, it has been decided that Bank of India and Bank of Maharashtra which meet the regulatory norms including Capital Conservation Buffer (CCB) and have Net NPAs of less than 6% as per third quarter results, are taken out of the PCA framework subject to certain conditions and continuous monitoring. In the case of Oriental Bank of Commerce, though the net NPA was 7.15%, as per the published results of third quarter, the Government has since infused sufficient capital and bank has brought the Net NPA to less than 6%. Hence, it has been decided to remove the restrictions placed on Oriental Bank of Commerce under PCA framework subject to certain conditions and close monitoring.” It added.